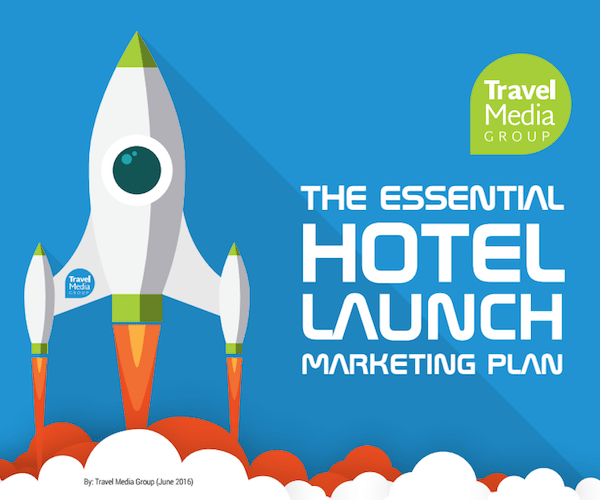 Read our white papers to learn about the latest hospitality research and hotel marketing tips. Find out how to take advantage of social media and online reviews in marketing your hotel and read industry insights to make smarter hotel marketing decisions. Come back to this page to find our latest white papers and eBooks. 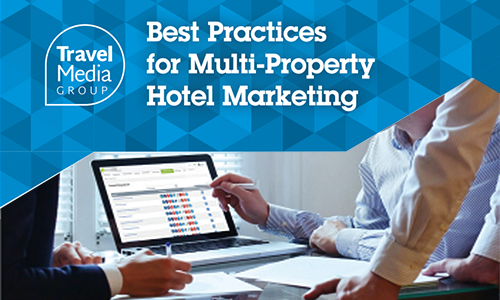 Manage each of your hotels’ marketing practices on one platform. Managing marketing strategies for multiple properties can be demanding in many ways. It’s essential to develop great marketing tactics with a plan to implement them across your entire portfolio. In this white paper, we’ll help you discover the multi-property identity that best fits your hotel group or management company. This identity can inform the most effective ways to implement marketing strategies for social media, reputation management, websites, and more. How to access and manage your Facebook business page. 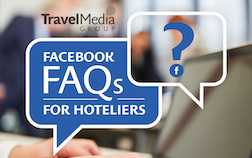 With so many travelers on Facebook each day, it’d be a poor choice not to create or have access to a Facebook page for your hotel. You’re probably wondering how you can get started. In this guide, we explain how you can create a new page, and we cover the difference between a Facebook Page and Facebook Profile. We also share answers to frequently asked questions that you might have if you have a Facebook page out there but have no access to it. 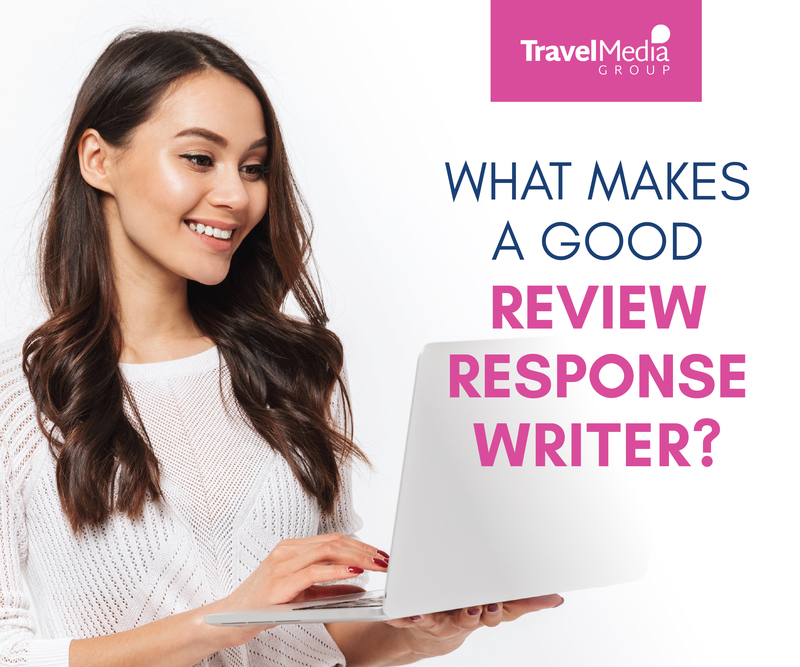 What Makes a Good Response Writer? How to find a writer to represent your hotel. Response writers create thoughtful responses to your hotel reviews. You can read guest feedback to improve the hotel while the writer provides a smart response. Because the writer will be representing your hotel online, you need to know you can trust them. In this white paper, we share the four traits that we look for in review response writers. Reach travelers online and offline. Because there are so many different types of travelers, it is important to diversify your marketing efforts to reach them in as many places as possible. 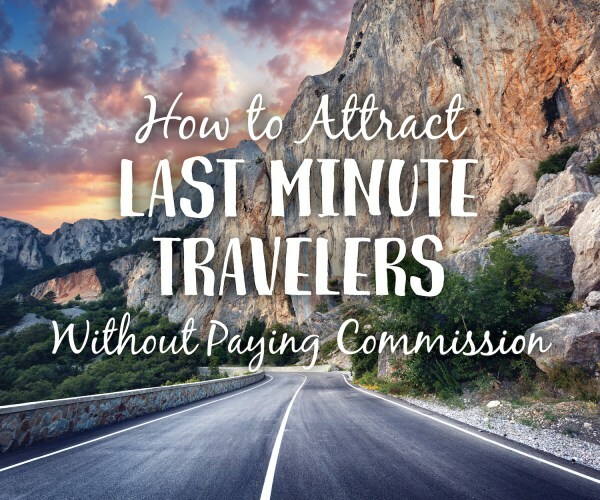 We’ll dive into all the ways you can reach last-minute travelers online and offline – all without paying commissions to OTAs and travel agencies. Ways to attract more travelers and get reservations. For hoteliers, a responsive vanity website offers a compelling option for commission-free booking. But once your website goes live, how do you ensure it leads to more reservations? 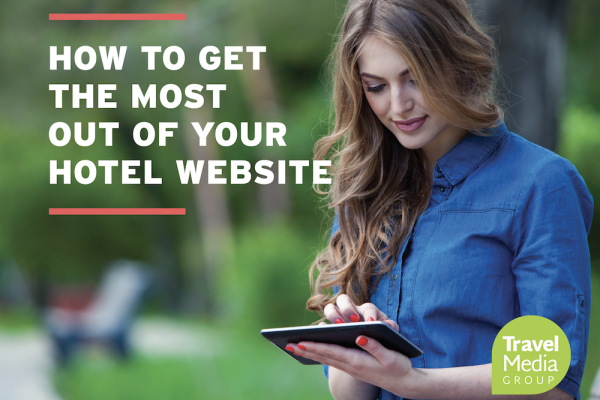 In this white paper, we’ll explain how to optimize your website to boost your exposure, and how to increase direct bookings as a result. Ways to manage what people post about your hotel online. User-generated content (UGC) is being created online at a startling rate. For hoteliers, this can be anything from vacation photos on Instagram with a geo-located tag to reviews on a multitude of social media and OTA websites. How can you manage the content about your brand that you did not create? 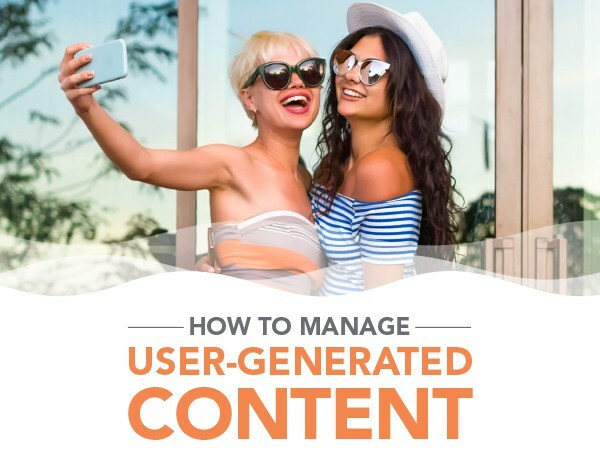 In this white paper, we’ll explain how to find UGC about your hotel, how to engage with posts online, and ways to leverage it to attract more guests. How to respond when travelers call out your hotel online. When a customer feels like they have been wronged by a company, they used to only be able to tell others about this through word of mouth. Today, it’s all too easy to click Share or Retweet on a post that an unhappy customer writes online. Before you know it, a business has been called out for hundreds or thousands of other potential customers to see. 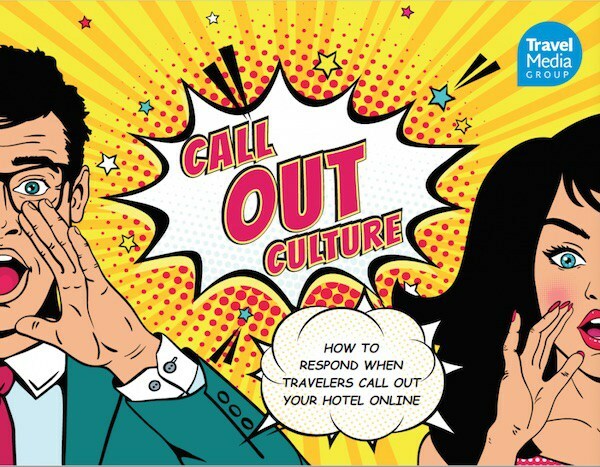 What do you do when someone calls out your hotel online? Learn how to respond and protect your reputation. 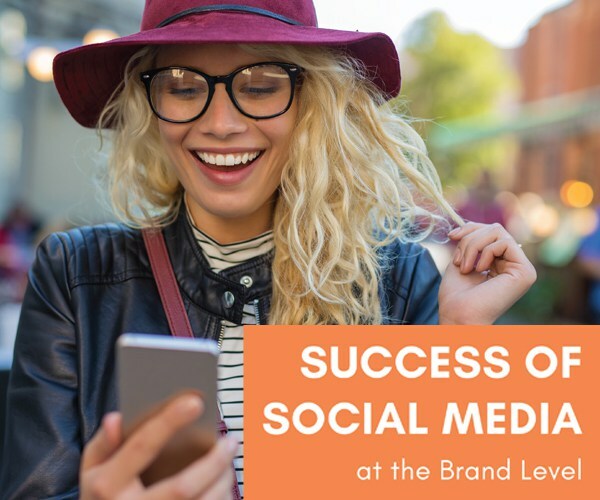 Using local social media to maximize your brand’s reach online. Even while hotel brands are managing national ad campaigns and social media accounts, it’s more important than ever for hotels to take advantage of their local level social media profiles. In this white paper, we’ll explain the importance of management companies using their individual hotels’ social media profiles and how to manage a local social media strategy. How to interpret, share & invest for the future of your hotel. 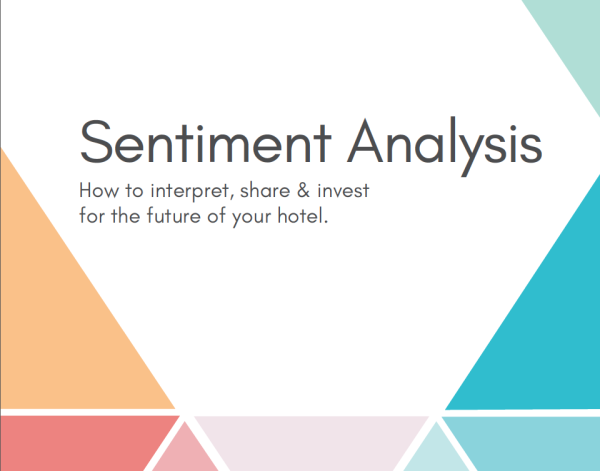 From a hotel review perspective, sentiment analysis provides a wealth of information about guest experience at your hotel. In this white paper, we will share tips on how to use review sentiment reporting to gain insights about your property. This white paper provides a three-step approach to interpreting the data, sharing it with key stakeholders at your property, and making smart investment choices for your hotel. Help travelers find inspiration and a new favorite hotel. 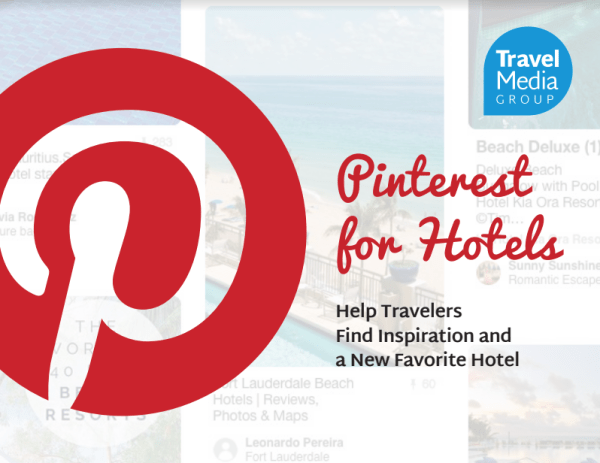 How can hotels use Pinterest to boost web traffic and inspire future travelers to book? In this white paper, we will share the top four types of content that hotels should be Pinning to reach travelers in the research phase of travel planning. This white paper combines tips and research from our previous Pinterest publications to provide actionable tips for hoteliers. 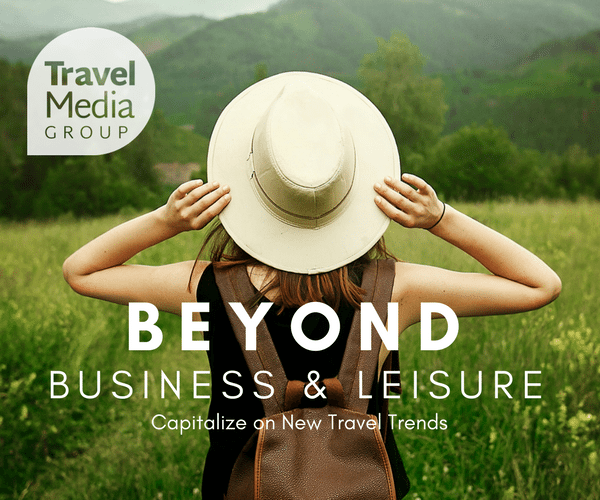 Capitalize on new travel trends online. The future of travel isn’t as black and white as business and leisure. While travel may include some work elements, that’s far from the most important part of a trip. Tap into the passions of trip planners to encourage travelers to choose your hotel as a part of their travel experience. In this white paper, we detail three travel trends that you need to incorporate into your hotel marketing. Influencing travelers with the most trusted type of content online. Most travelers share photos on social media when they travel. That content goes a long way in inspiring their friends and followers who are deciding where to travel next. 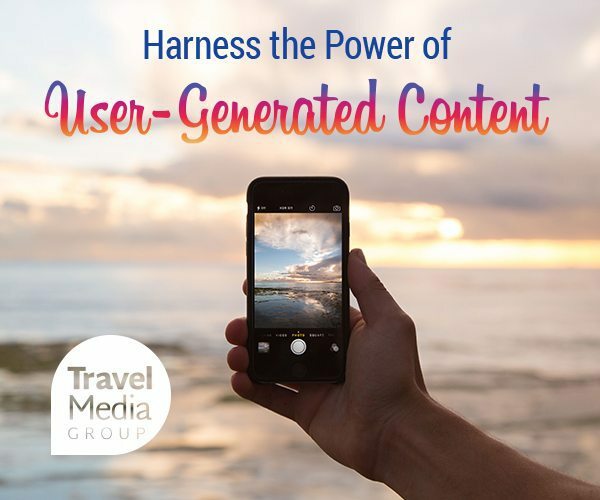 Learn how to find and share user-generated content (UGC) online to influence future travelers to choose your hotel. Our actionable tips will help you get noticed on social media. 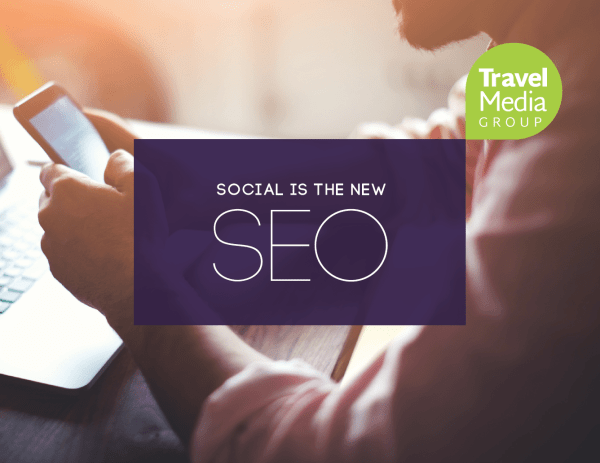 Understanding social media’s impact on traveler search behavior. Social media users are leaving behind traditional search in favor of social media search, making controlling these pages as important as updating your Google business information. Plus, social media posts and content help businesses get found on traditional search engines. Learn how you can optimize your hotel’s social media profiles to improve search results for both social networks and traditional search engines. 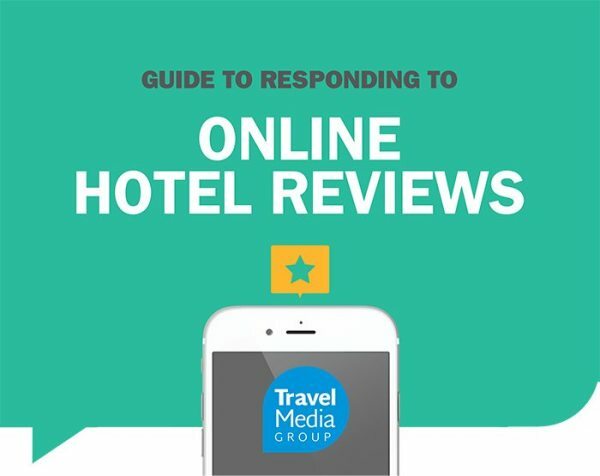 Learn how to manage and respond to reviews about your hotel. Before booking, travelers research word-of-mouth recommendations from thousands of people through online hotel review websites like TripAdvisor, Yelp, and OTA websites. Nearly 9 out of 10 travelers say that reviews are influential when deciding where to book. 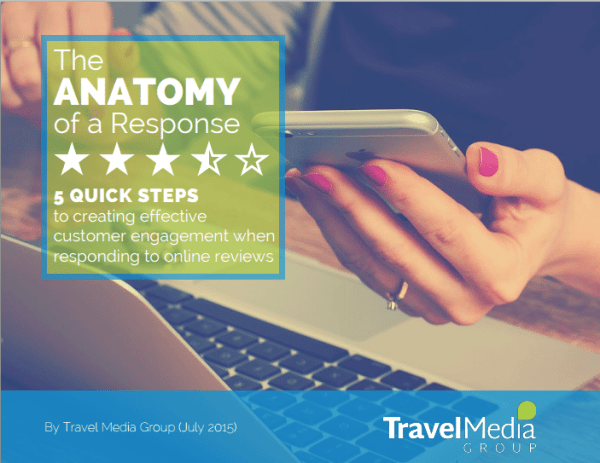 Are you doing everything you can to win over travelers who are reading online reviews? Stop losing bookings to private accommodations. Did you know that Airbnb is now the 4th-largest OTA in the world? 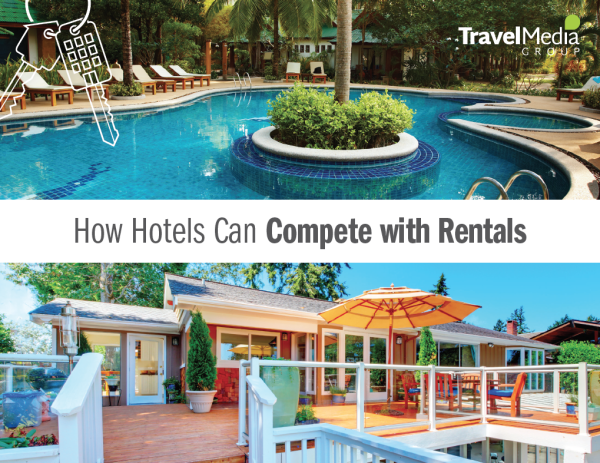 As more and more travelers choose to book through vacation rental websites, hotels will be the ones hurt. We look at the latest research in the home-sharing economy to find out why people choose rentals and how you can entice them back to your hotel. Learn why hotels are the better choice and how to communicate this to guests who may be lured by the local culture promises of private accommodations. 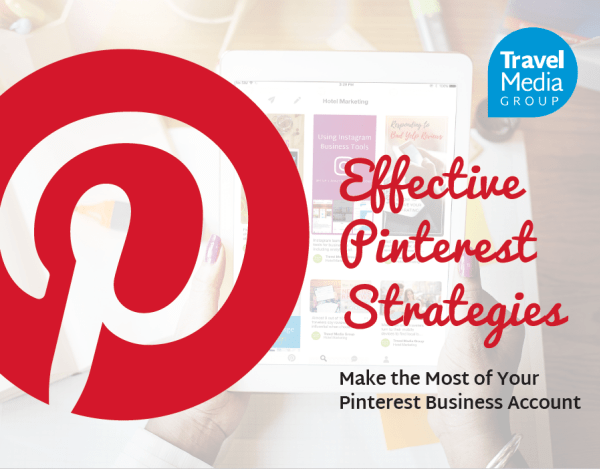 In this eBook in our series on using Pinterest for Business, we take you through the best practices of how to create Pins and boards on Pinterest. Use your time wisely and create a profile that will attract Pinterest users to follow you and click on Pins that direct to your website. Along with understanding which Pins work most effectively, find out how to show up in searches, manage your boards, and encourage clicks to your website with Pins. 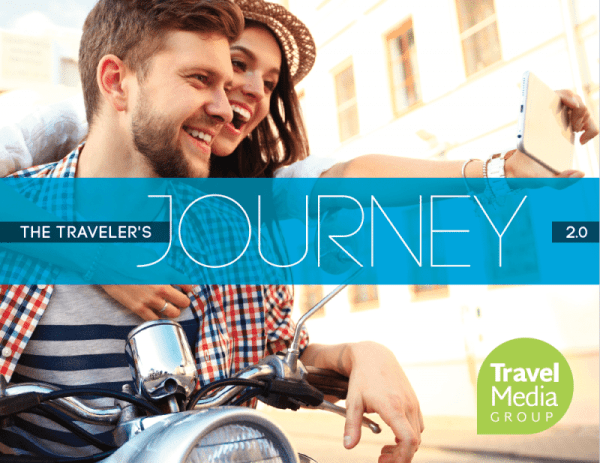 We revamped our Traveler’s Journey with new research reflecting the new road to decision travelers take. The statistics may surprise you and make you rethink your current marketing strategy! In addition to helpful information about how travelers are interacting with destinations and other travelers online, learn how you can use this to your advantage to get ahead of the competition and be a part of travel decisions. Pinterest is one of the most active social networks, and 28% of all adult Internet users have accounts. Of daily Pinterest users, 28% say that Pinterest is their “go to” source for travel information. Pinterest is where travelers Pin destination inspiration, travel ideas, and plan future vacations. To reach these key Internet users, you need to set up a Pinterest for Business profile. 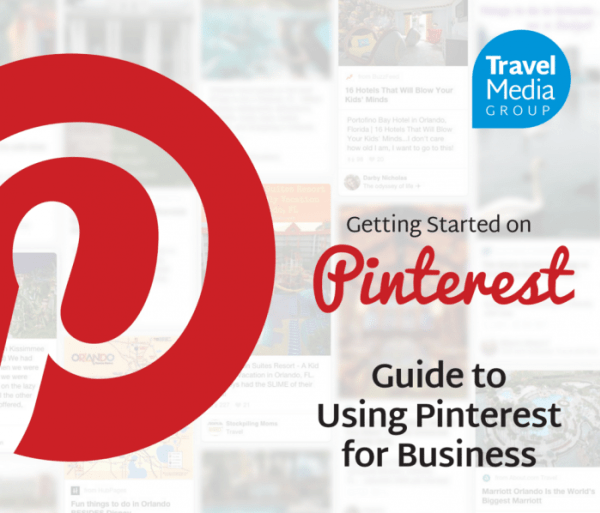 This eBook will explain how Pinterest works, how to get started, and how your Pins can reach travelers for weeks, months, and years to come. You’ve laid the foundation for your hotel, but have you done the same online? There are many steps between now and your grand opening, and if you want to have rooms filled on your first night then it’s time to get serious about your digital presence. In this guide, we provide the steps to take to set up your website, listing management, social media, and give tips on how to attract guests and create brand advocates before you even hand out your first room key. Online reviews for hotels are one of the key influencers for travelers when deciding where to stay. Now more than ever, it’s important for hotel owners and managers to respond to reviews (good and bad) in a way that feels sincere. A well-written response can improve your reputation for both past and future guests. In this guide, we will go over the best practices for leaving personalized, relevant responses to online reviews.